I’m mom to five children (including a set of twins) and grandmother to 21 (including a set of quadruplets!). 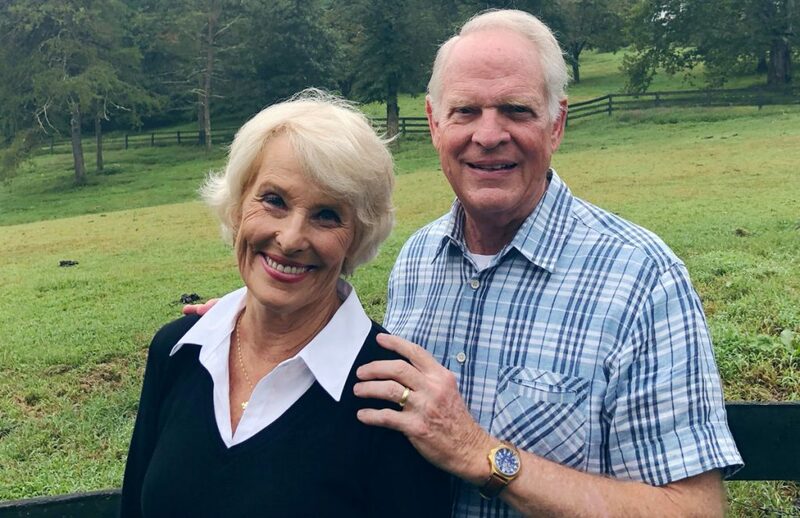 My husband, John, and I have been married 49 years. We live in Falls Church, Virginia, a Washington D.C. suburb where John is the Senior Pastor of The Falls Church Anglican. I’ve written 15 books and speak on the subjects of marriage, parenting, faith issues, and women’s issues. 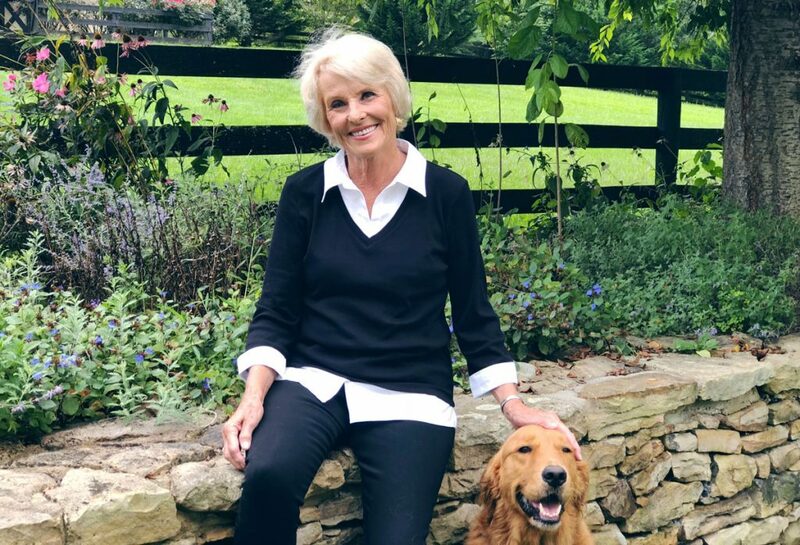 My books include And Then I Had Kids: Encouragement for Mothers of Young Children; And Then I Had Teenagers: Encouragement for Parents of Teens and Preteens; Barbara and Susan’s Guide to the Empty Nest (with my friend Barbara Rainey) and Raising Kids with Values That Last (with my husband John). 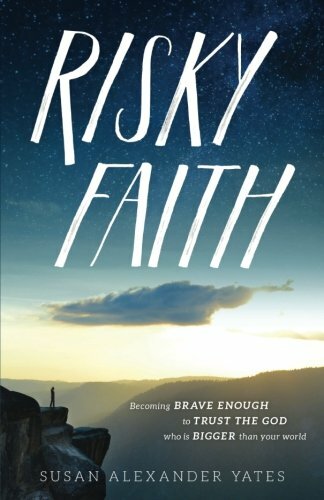 My latest books are Risky Faith, Becoming Brave Enough to Trust the God who is Bigger Than Your World and the One (Devotional) Book. I blog once a week on the theme of “Wisdom for Every Season”. I also write for Club31Women. For 11 years, I was the Parent Child Columnist for “Today’s Christian Women” magazine. I have also written for other publications including, “Thriving Family,” a magazine published by Focus on the Family. I’m a North Carolina Tarheel. I love Monday night football, ACC basketball, shooting hoops with my grandsons, hiking and riding horseback with my husband, running and talking with girlfriends. You are not likely to find me at the mall; I’d rather be at the farm. You won’t find me in the kitchen by choice; I’d rather be outdoors with my golden retriever. 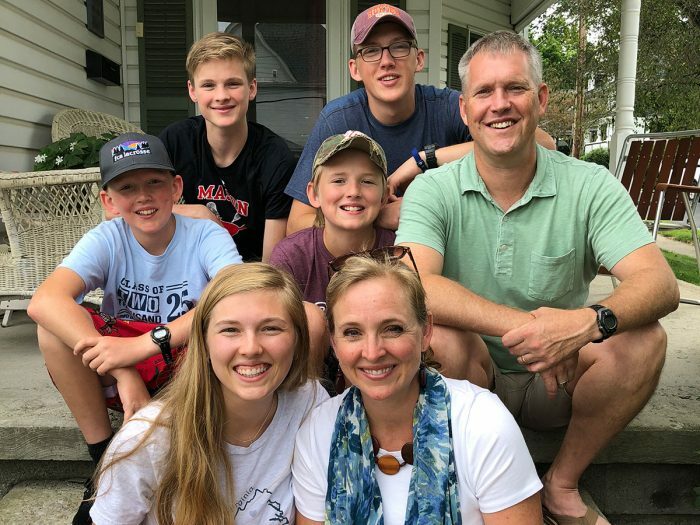 My favorite time of the year is June when all my kids and grandkids are together for a week of “cousin and family camp” in the foothills of the Shenandoah Mountains of Virginia. 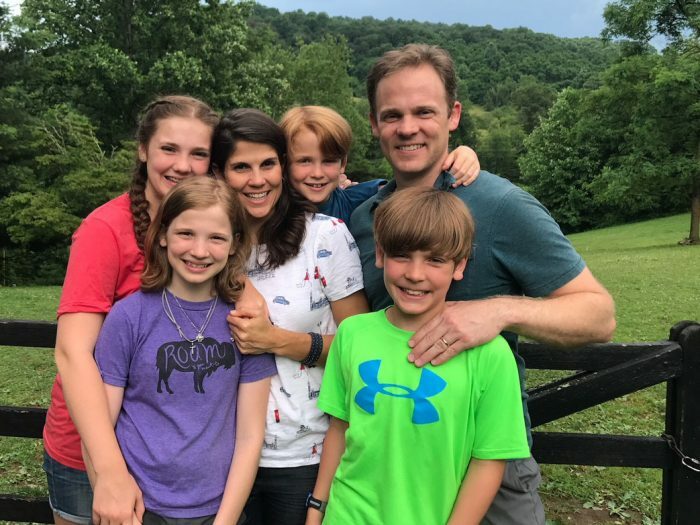 Susy and Scott Anderson are in their seventh year of living in Nashville, TN and are transitioning to life with a middle schooler and two elementary school aged children. Scott just celebrated ten years running his company, Threadbird, a full service screen printing and merchandising company, based in Nashville and Orlando. The days are full with sports, schoolwork, extra-curricular activities and fellowship at their home church, The Village Chapel. 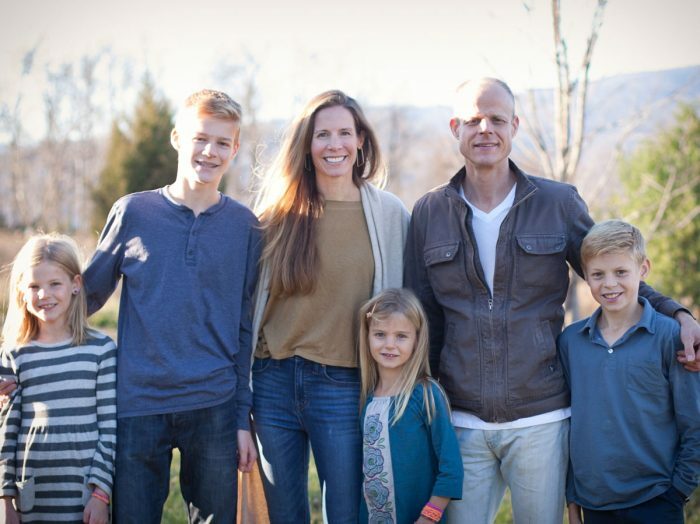 Chris and Christy Yates, their four kids and flock of hens live by the mountains just outside Charlottesville, VA. Chris is working on a new book and teaching philosophy to PhD candidates in philosophy & art theory through the Institute for Doctoral Studies in the Visual Arts. Christy is working with UVA students part-time for Theological Horizons while continuing to paint. They love their church, All Souls, Charlottesville. 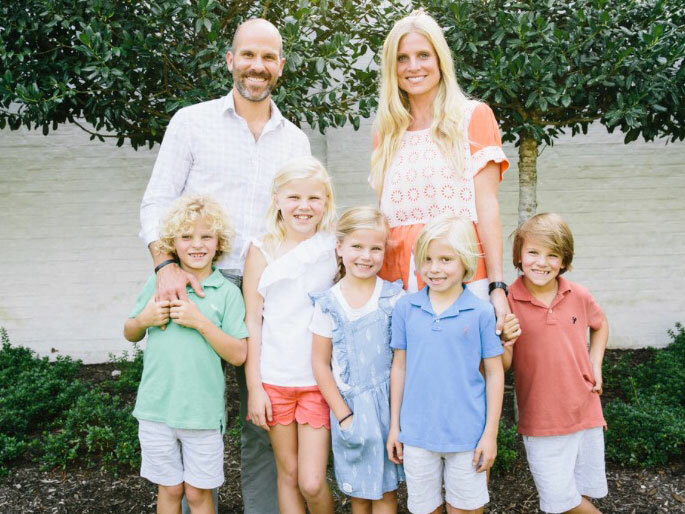 Allison and Will Gaskins and their family live in Falls Church, VA where Will works in residential real estate and Allison is working towards her MA in Literature while also working in management with Sara Groves Music. The kids think it’s great that Mom has homework too. More often than not, they have to help her navigate the technology necessary to hers. Their home is lively, often with extra people living with them, as well as more pets than the parents ever wanted! They are happily involved at Church where their kids get to grow up hearing their grandfather preach. John and Alysia Yates are happy to call Raleigh NC home, and John is following in his father’s footsteps as a pastor. He is the Rector of Holy Trinity Anglican Church. Alysia enjoys being at home with the kids and teaching Workplace English to Spanish speakers. 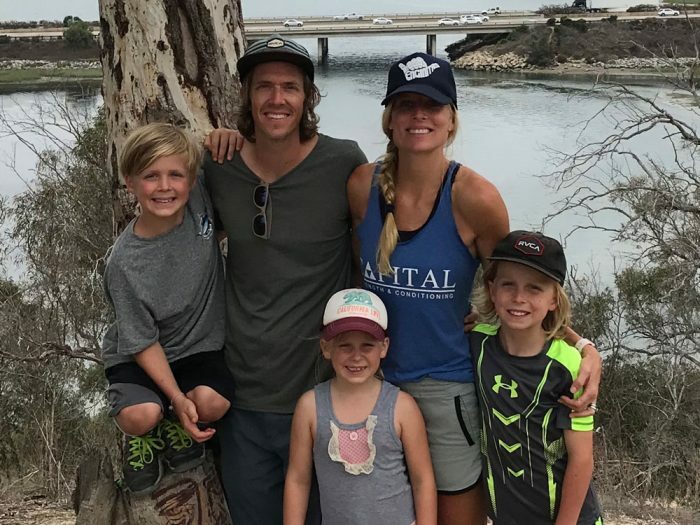 Their four children span from high school to elementary, and their house is full of books, music, an introverted hedgehog, and unmatched socks. Libby and McLean Wilson are in Memphis, TN. The quads have just turned 8 and Grey is 10 and we have a noisy, happy household. McLean serves as a Principal with Kemmons Wilson Company where he is working on some exciting re-development projects. Two years ago our son Mac underwent a liver transplant after almost losing his life from sudden liver failure. Prayers for his life went up around the world and we were amazed by the community that surrounded us. It is a miracle to see him now as he is back to his routine with our crew and thriving. Never before has God’s faithfulness and love been so clear to us. Psalm 46:10, 11 have become our family verses and we continue to marvel at the work He has done.